Before choosing a machine, weigh the pros and cons. 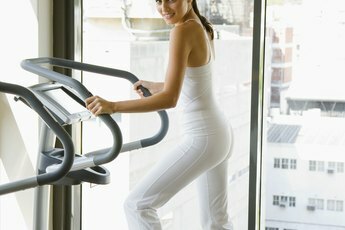 Ellipticals, treadmills and stationary bikes are standard equipment in the gym and in some homes. While they all offer an effective means for getting a cardio workout, each has its own advantages and disadvantages. Some things to consider before choosing one over the others is the impact on joints and muscles, potential calorie burn and comfort. One of these machines is not like the others. 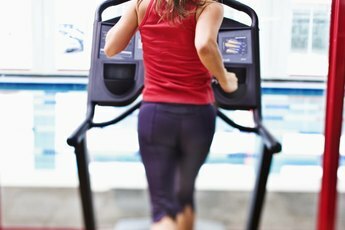 While elliptical machines and stationary bikes offer low-impact workouts, treadmills do not. Low-impact means that exercise performed on ellipticals and stationary bikes is gentler on your back, hips and knees. If you have problems with your joints or muscles, ask your doctor if switching your treadmill routine for a workout on a stationary bike or elliptical machine may help with the pain. 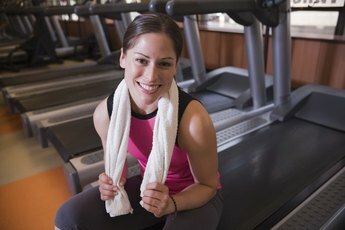 If you are tying to lose or maintain your weight, how many calories are burned during your workout is important. Each machine can help you burn calories, but some do it more quickly than others. For example, ellipticals burn around 250 calories in 30 minutes when used at a moderate pace for a person that weighs 150 pounds, according to the website Fitness for Weight Loss. If the same person rode a stationary bike for the same amount of time at 10 mph, he would burn approximately 225 calories. 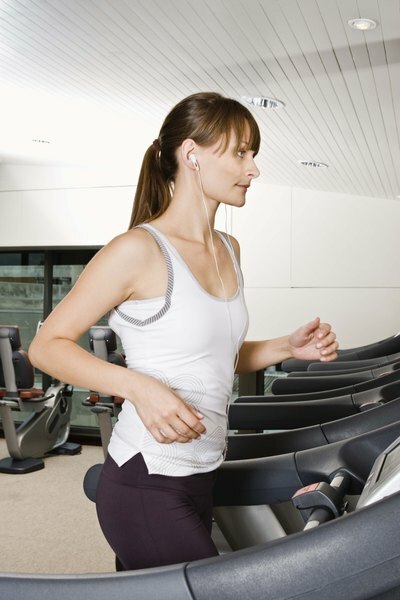 Exercising on a treadmill at 10 mph for 30 minutes, however, would burn 563 calories. Some bikes and elliptical machines come with movable poles for working out your arms, which can up your calorie burn, so keep that in mind when making your decision. Comfort is subjective, but there are some general things to keep in mind when choosing between exercise machines. For instance, people of larger stature may find that bike seats are uncomfortable to sit on throughout an exercise and may find working out in a standing position more comfortable. On the other hand, you may like the fact that you can sit down during your exercise on a stationary bike -- something you can't do with an elliptical or treadmill. Go to the gym and give each machine a try to determine which one matches your comfort level. No matter which machine you prefer, if you are new to exercise or have any kind of medical condition, consult a physician for guidance. If you are purchasing an elliptical, stationary bike or treadmill for the home, try several different models in the store or at the gym to make sure you are buying the machine that suits your style, goals and comfort needs the best.